Love to sail? 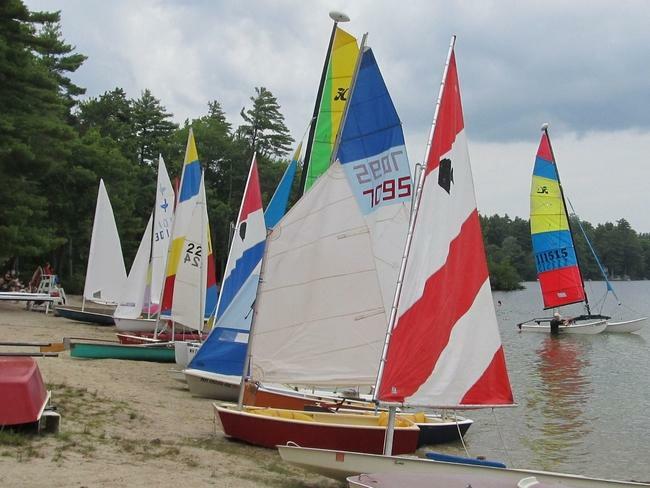 Join in on the fun on Saturday, August 1, at Albee Beach in Wolfeboro. The event will include four classes of racing and is open to all ages. A pot luck will be held after the regatta and awards will be handed out. Follow the link for more information and contact numbers. Hope to see you there!